Pump Vault. 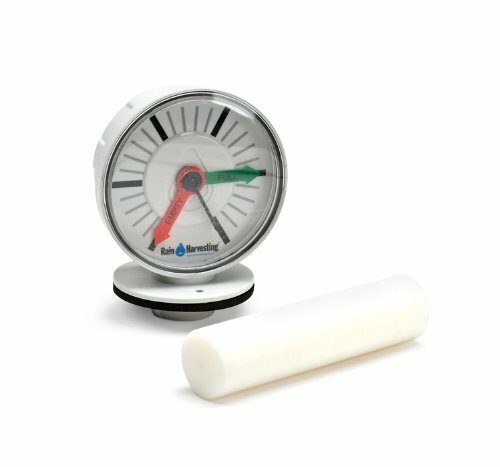 The RHTG Tank Gauge monitors water levels of any storage system and is suitable for all new and existing tanks. It features an easy-to-read dial face with empty and full indicators and can be calibrated for rain water holding systems up to 8-feet deep. A 1.25-inch hole is required for installation.